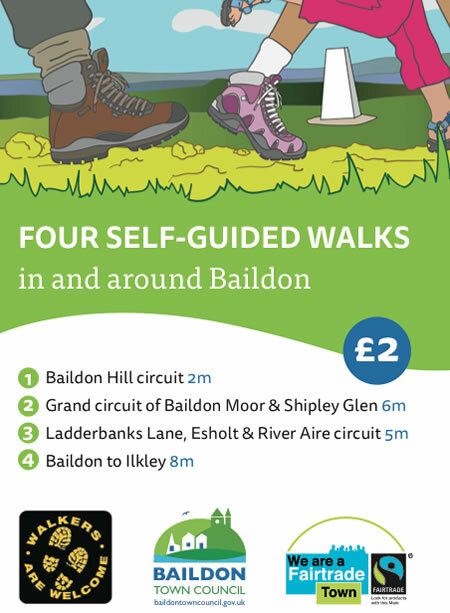 It’s a bargain at just £2 and is available from Baildon Library and Pickles Deli, or email Baildon Walkers are Welcome. This is a 28 mile walk connecting the communities of Otley, Burley-in-Wharfedale and Baildon, with an extra loop of 9 miles to Bingley. 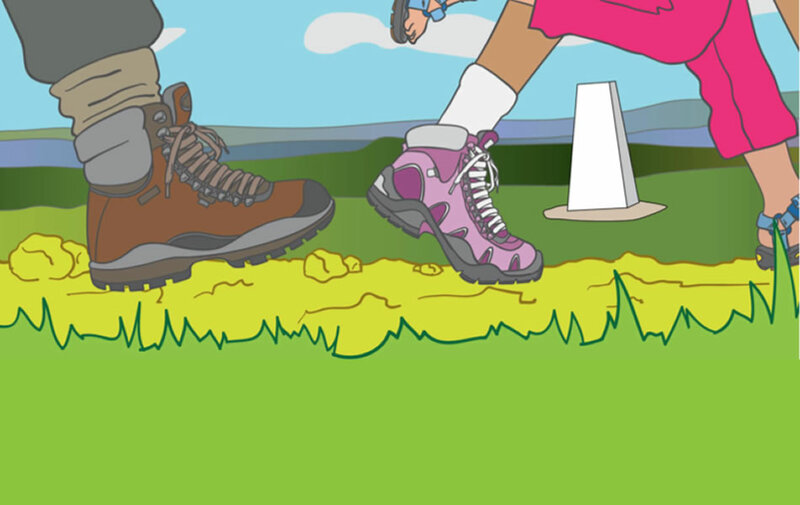 Baildon Walkers are Welcome members have worked closely with representatives from our three fellow local Walkers are Welcome towns to create this walk. The route is made up of three continuous sections of 11, 10, and 7 miles, each with its own distinct character, passing through varied and outstanding areas of natural beauty, and with easy public transport connections to get you back to where you started from. 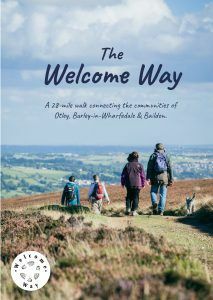 The Welcome Way was launched on Saturday 25 June 2016 and books can be purchased for £5.99 from several local outlets (see website for stockists). 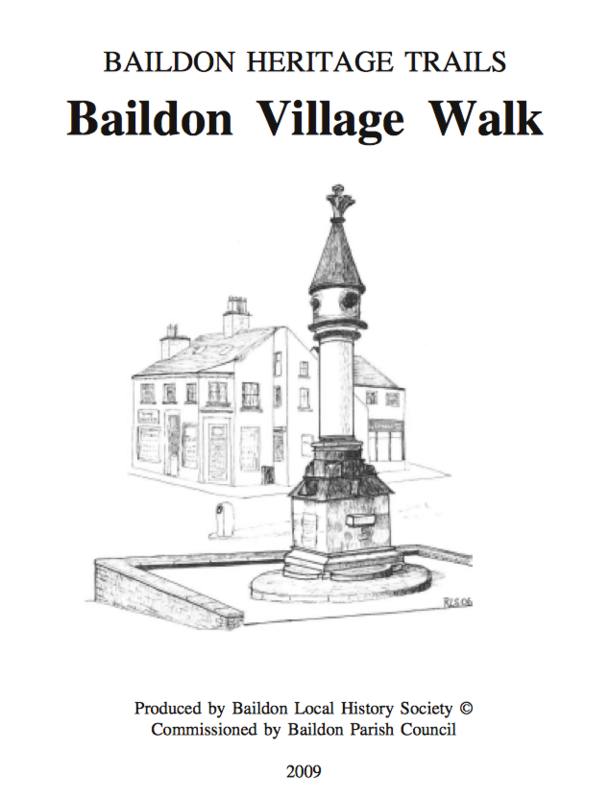 Baildon Town Council commissioned a series of walks designed to celebrate the history and character of Baildon. They were produced by Baildon Local History Society, and you can either purchase a booklet from Baildon Library or view and download them all free of charge either by visiting our downloadable walks page or the website of Baildon Town Council.